Here at Lanna we like to try and make your birthday party as worry free as possible. Your child’s birthday is a very special occasion, let us make it a magical moment and save you the time, as well as the hassle of having to plan an exciting and creative party that your child will cherish for months to come. The best part is that we take care of everything and all you have to do is show up! 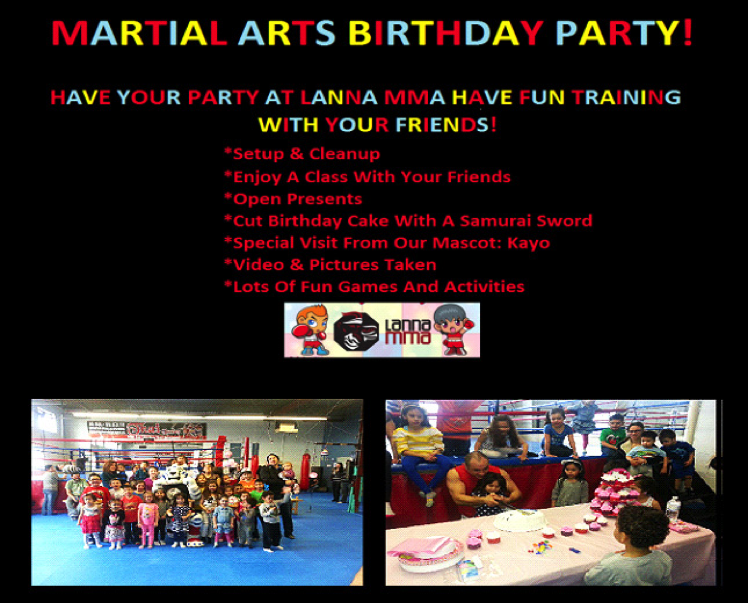 From custom Martial Arts themed LANNA invitations mailed out to all your guests and handling the entire RSVP, to the set up AND most importantly clean up, we will take care of all the details for you. Your child and guests will enjoy a Martial Arts class, in which they will learn basic Muay Thai techniques and the importance of respect, honour and hard work. Following the one-hour action filled class, the guests will then engage in a variety of games hosted by our instructors. After all the fun and games the guests will be ready for some refreshments! The best part is always saved for last; everyone will sing Happy Birthday to your child WHILE your child gets to cut the cake with a samurai sword! 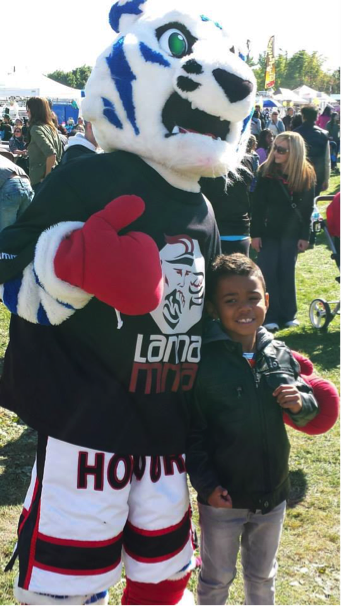 We have several birthday packages to suite your needs, including ones that have our very own Lanna MMA mascot Kayo making an appearance. Click HERE to Schedule Your Event Now! 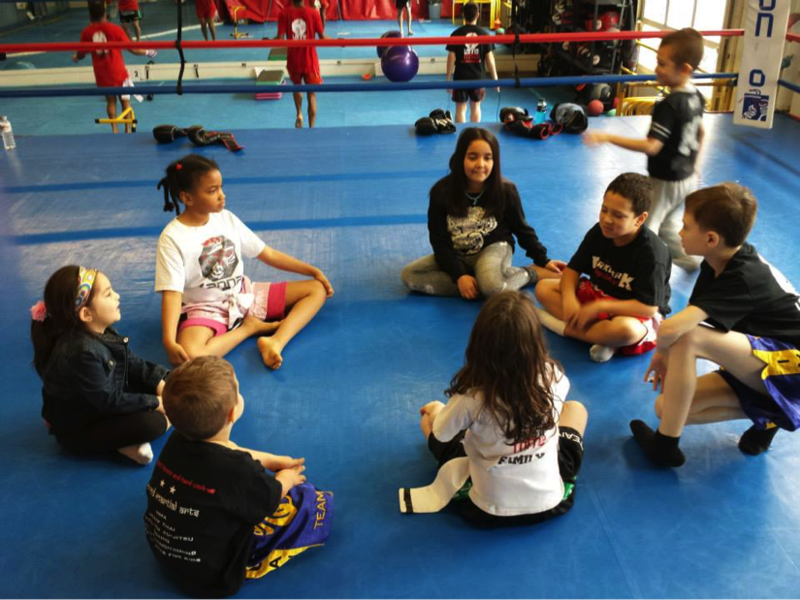 Lanna MMA is proud to host March break and summer camps. 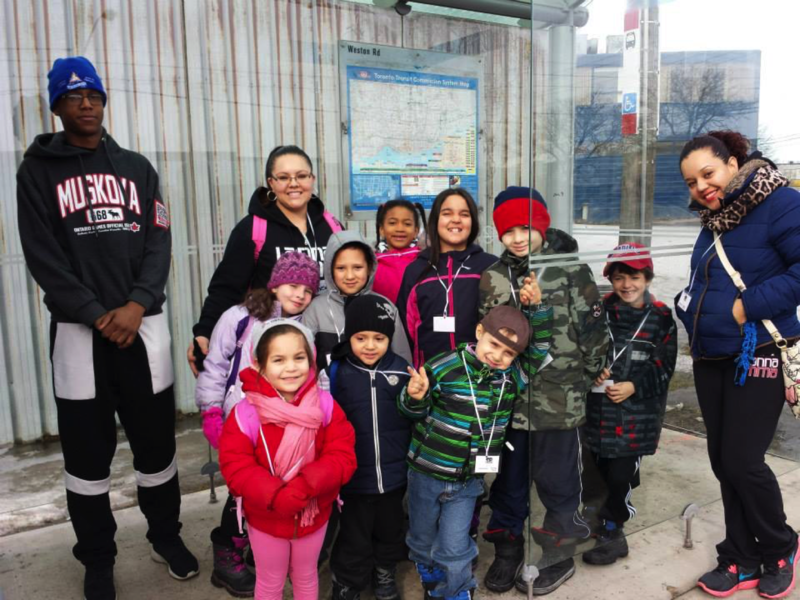 The kids get to have a great time and keep active on their break. 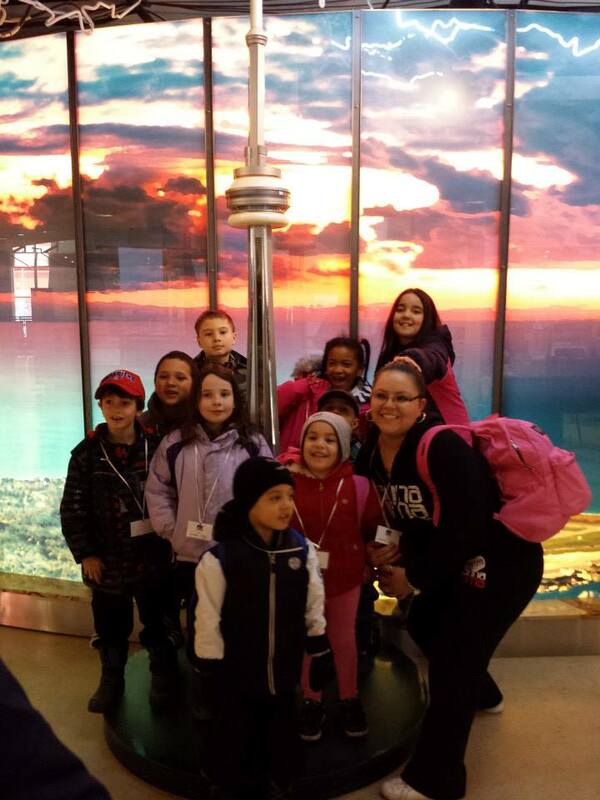 There are always many trips planned and different games and activities for them to do. Along with all the trips, they have two martial arts classes per day. 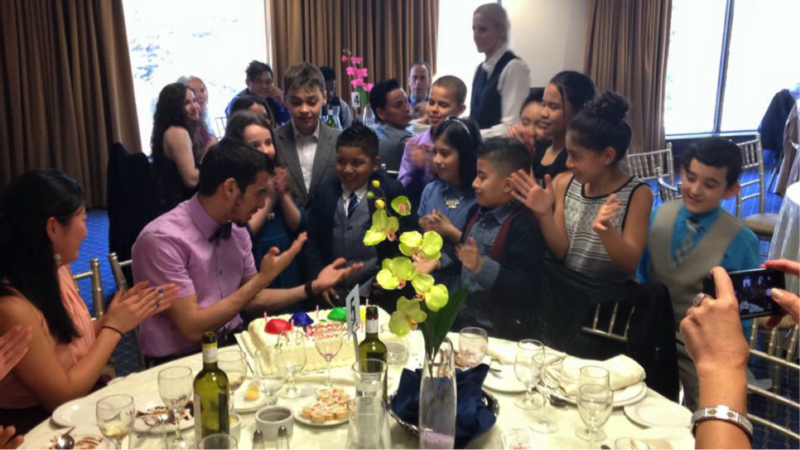 They get to have a great time with old and new friends and build a lasting bond with their peers. 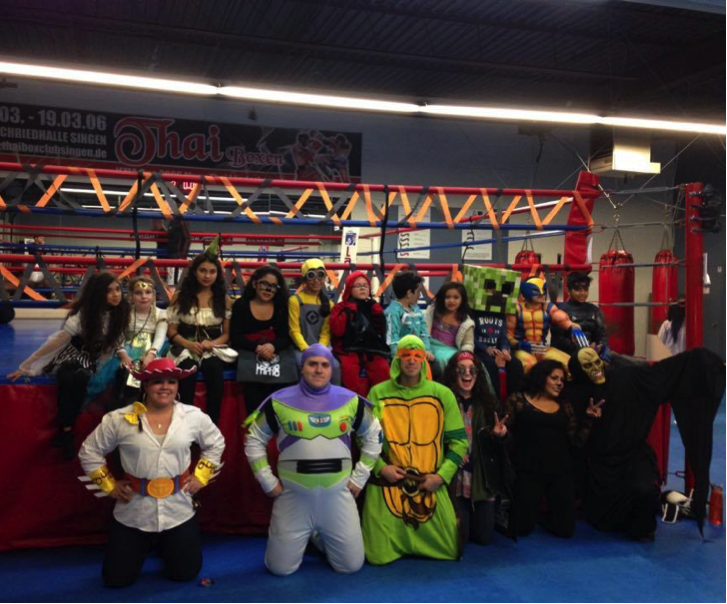 Lanna MMA hosts amazing one of a kind special events catered to kids and their families. Sleepovers at the gym – for Halloween, Mother’s Day and Father’s Day. Kids enjoy martial arts classes, a movie, fun and games, and wake up in the morning to a great breakfast and some more exercise. Parents get the night off! Pot Luck Dinners – At Lanna MMA we celebrate the diversity of our community and there is no better way than enjoying great food from around the world. 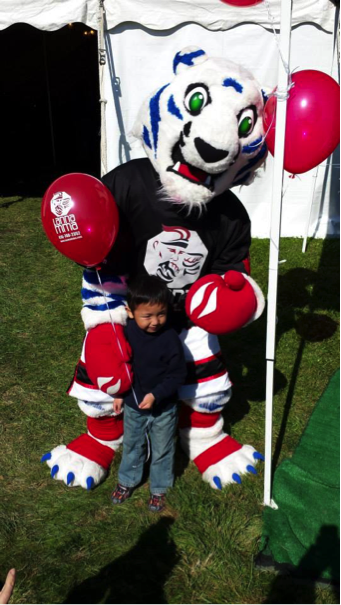 Kids are encouraged to engage with their family and community through cultural events. 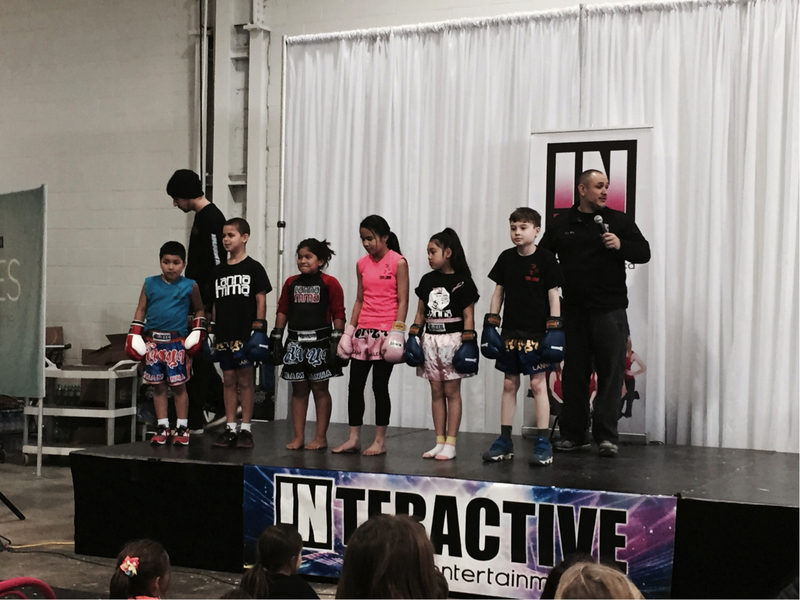 Kids Demos – Lanna MMA loves to show off our kids! Kids represent the school in events around the GTA and show their skills in front of the crowds.